This fees is only for registartion. 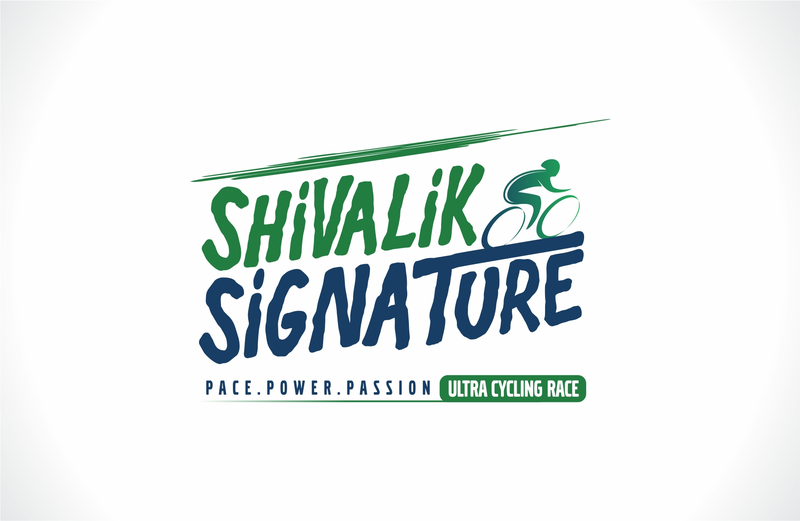 It covers racer's jeresy,stickers for vehicles and finisher's medal/certificate. This ticket is for the racer who himself/hersef is going to participate in the race,has read all the rules and regulations of the race and understood the risk in totality involved. Fees is non refundable. It will be refunded only in case this race is cancelled due to unavoidable circumstances. The amount will be refunded after deducting processing charges.